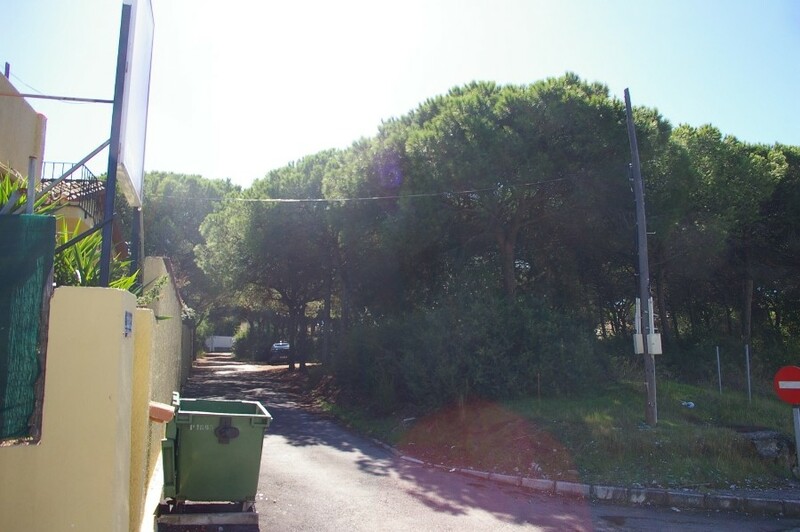 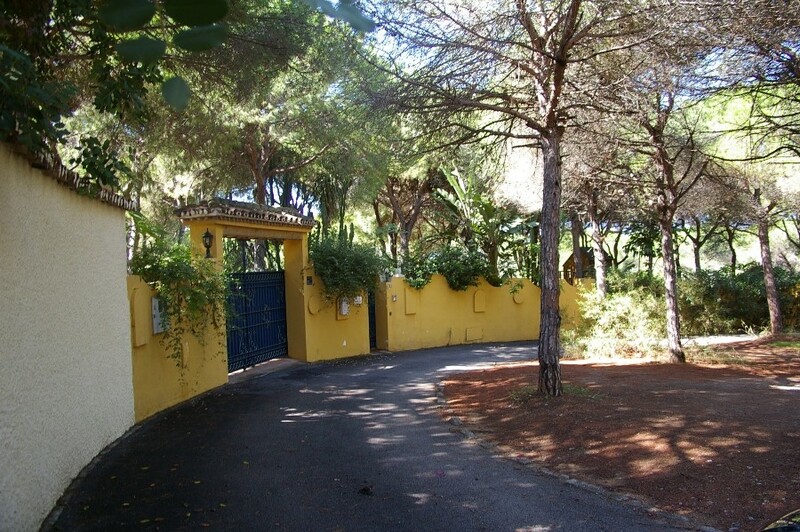 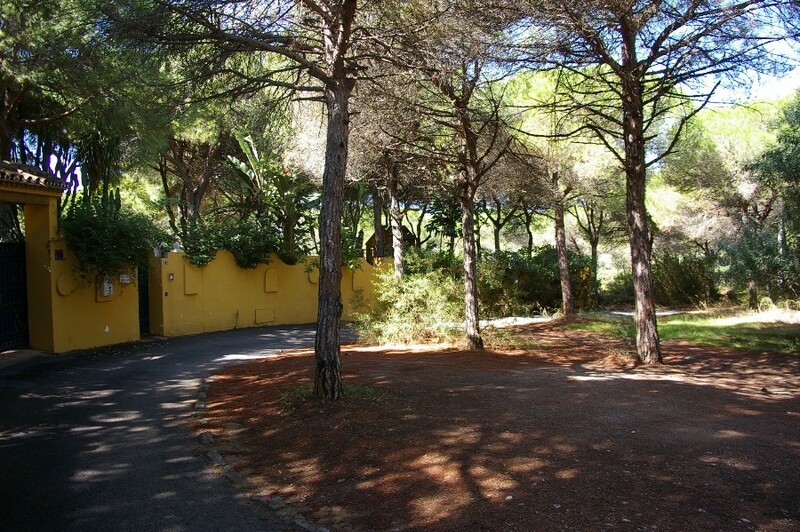 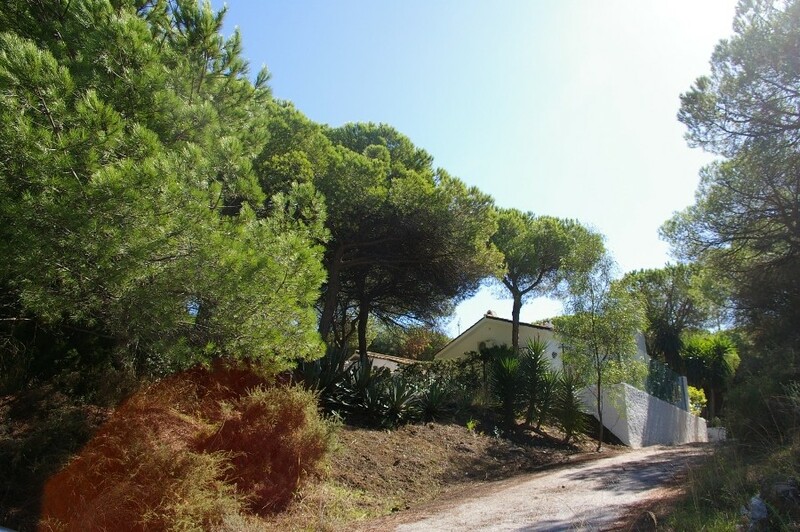 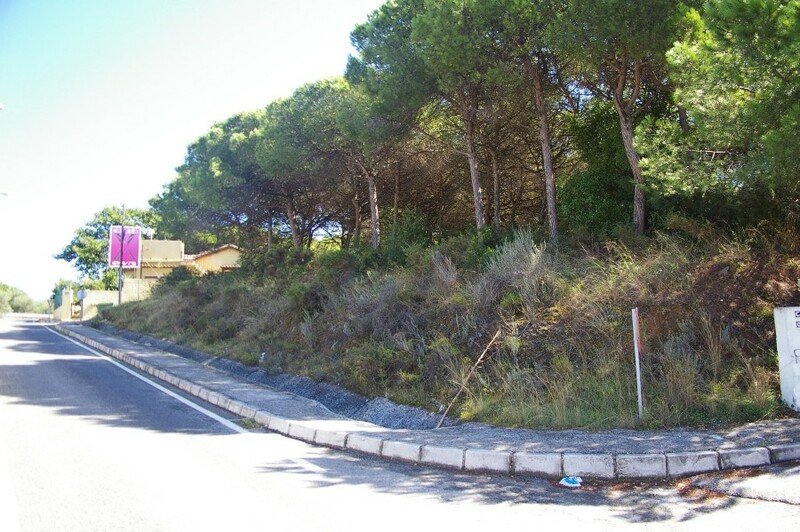 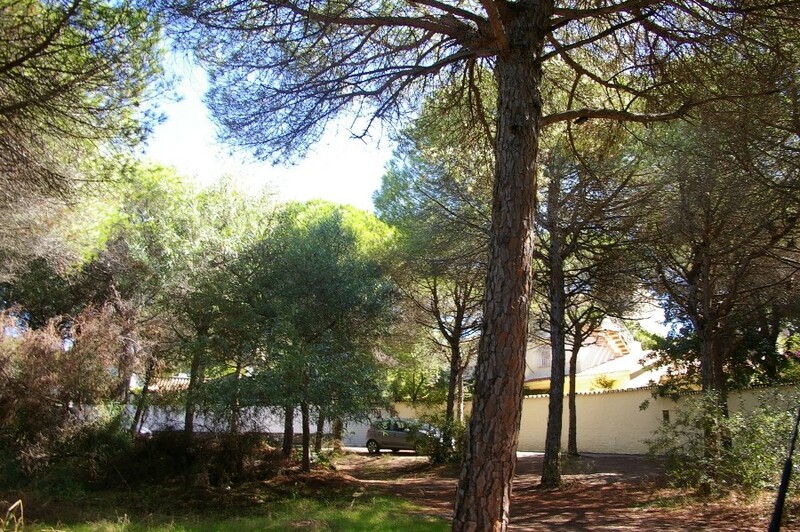 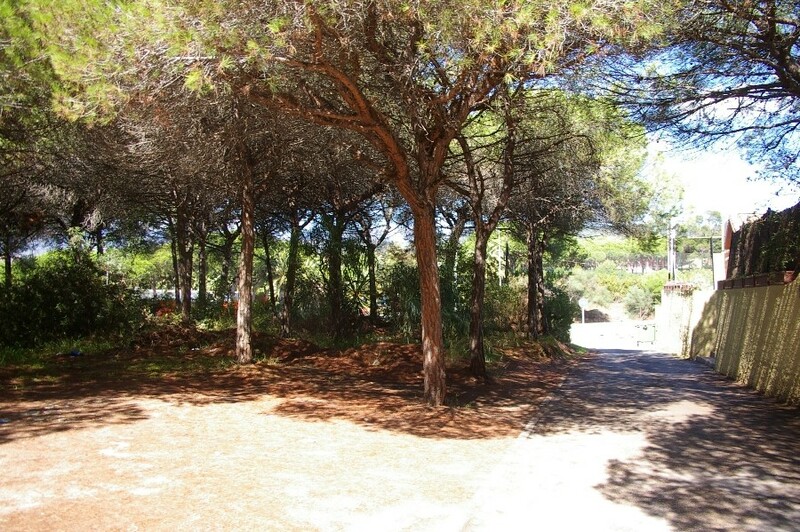  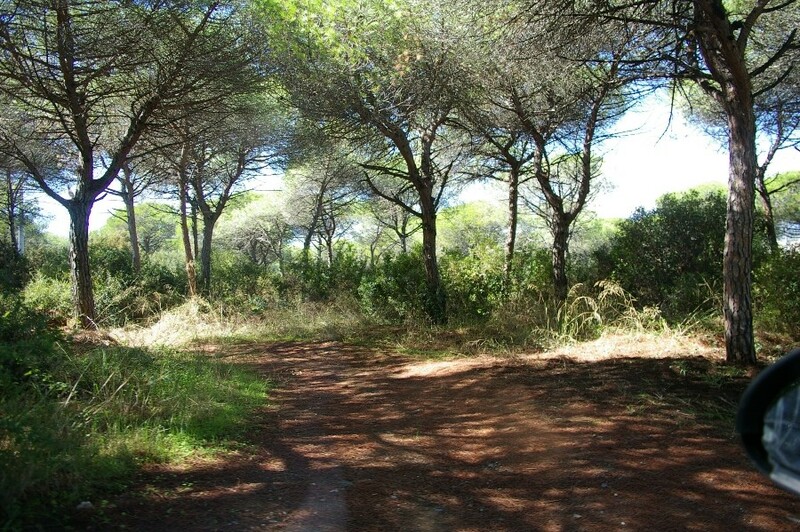 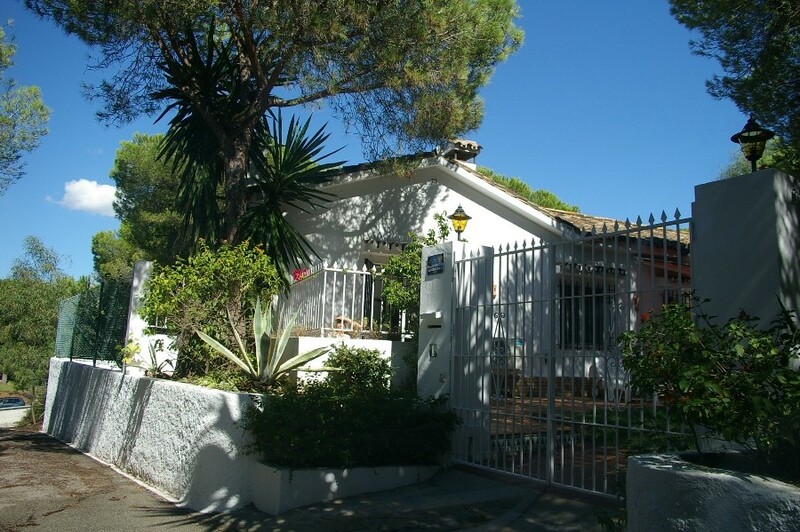 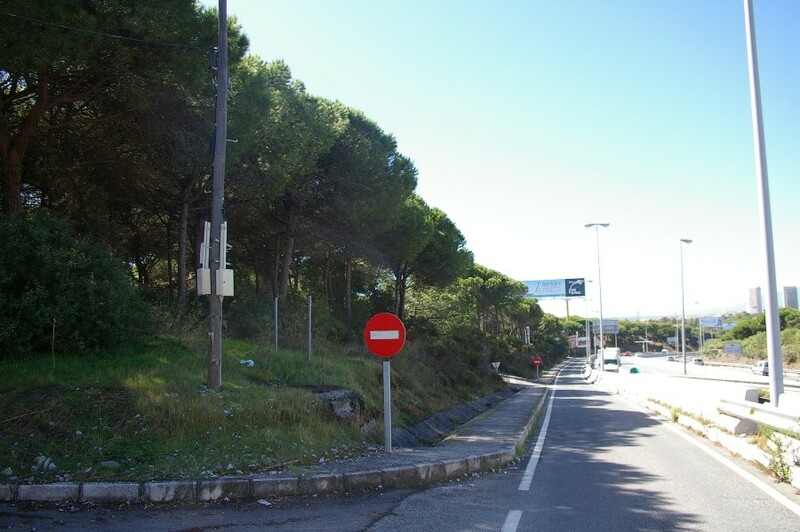 A rare opportunity to buy an urbanized plot of land; within close walking distance of Marbesa beach with it´s fabulous chiringuitos and numerous shops. 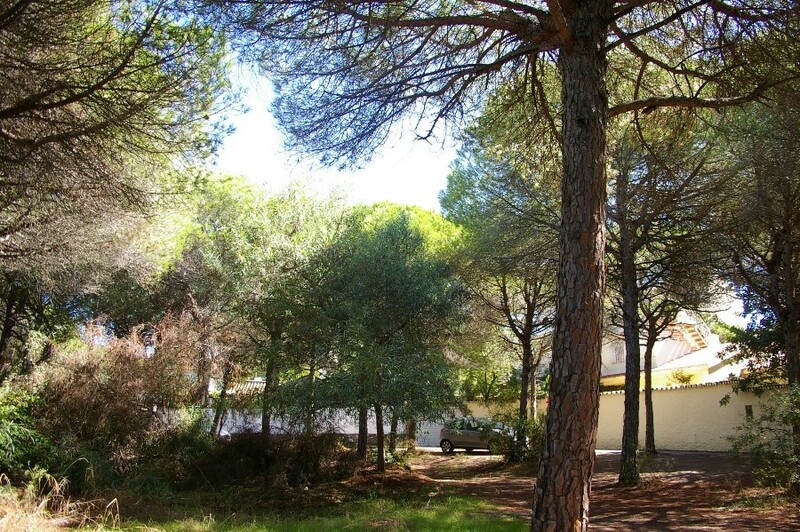 The area is residential and is in a very sought after area. 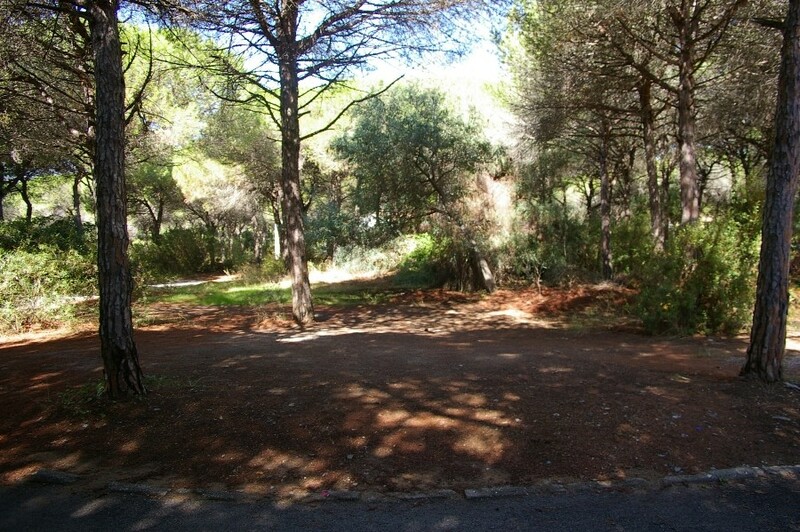 In total there are 9 plots for sale, all identical in size and they can be bought individually or together. 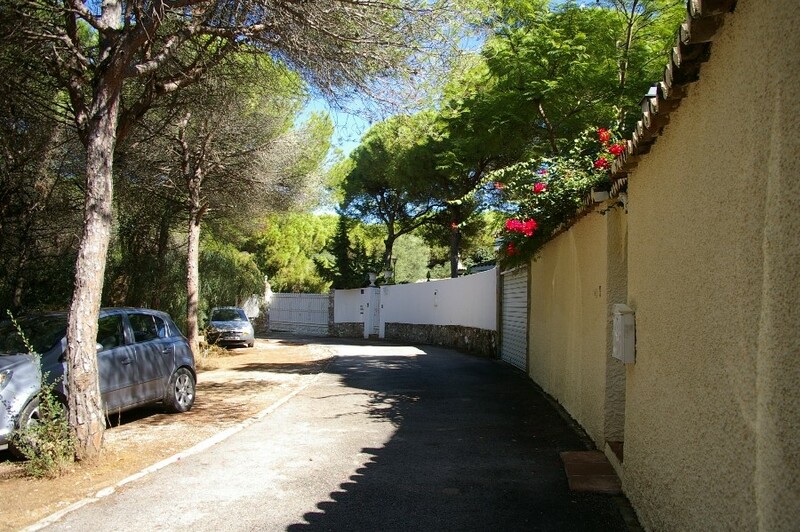 The old towns of Marbella and Malaga are only a short drive away. 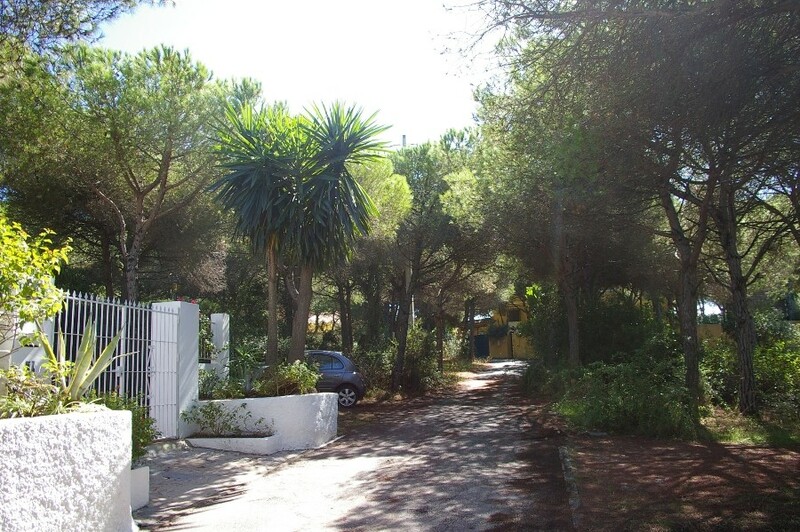 Distance to beach: 10 minutes on foot. 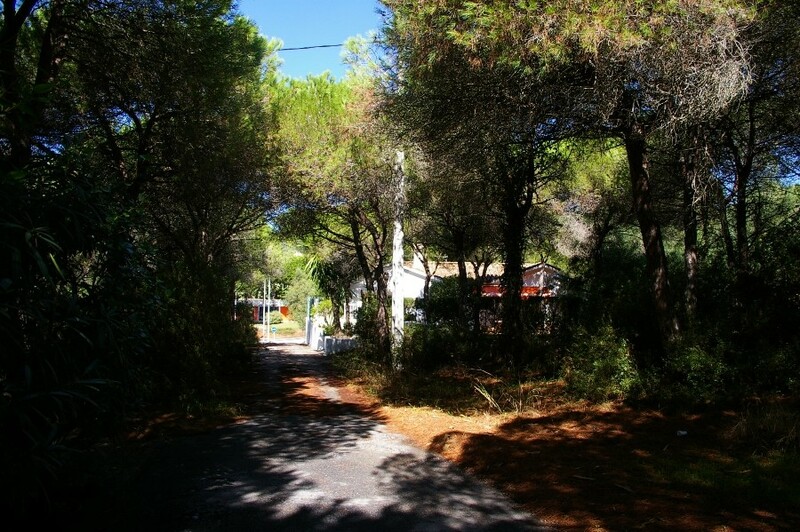 Distance to nearest bar/restaurant: 10 minutes on foot.